Last week, we showed how the family in last 50 years has undergone profound and dramatic changes. Family and marriage are being destroyed and deformed. If the family and the Church – indeed the world – are to survive, we must return to God’s original plan for marriage and family. This week will look at the universal call to holiness and a proposed family spirituality. In last 50 years, the family has undergone profound and dramatic changes in what is now, a post-Christian culture. Family and marriage are being destroyed and deformed. 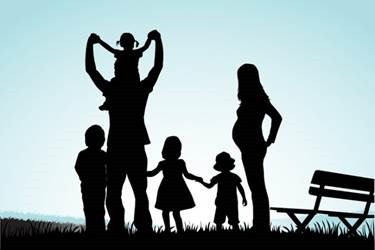 [ii] If the family and the Church – indeed the world – are to survive, we must return to God’s original plan for marriage and family. 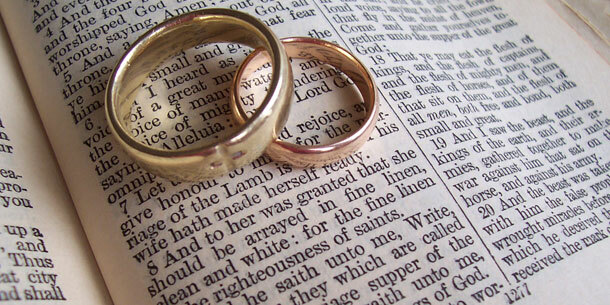 Last week in our blog post, Catholic Teaching on Marriage, we looked at the state of marriage today and began to look at Catholic teaching on the sacrament of Marriage. This week we will look at marriage from the aspect of being a lifelong covenant, ordered to procreation, and raised to the level of a sacrament by Christ. We will also examine the argument for following the Church’s teaching on marriage. Pope Paul VI issued this prophetic message in the Vatican II document, Pastoral Constitution on the Church in the Modern World (Gaudium et Spes), on December 7, 1965. At a time when the world was fraught with rapid change and traditional values were being questioned, and often jettisoned as being “old fashioned,” the Church offered its service to guide humanity to true meaning and happiness. The divorce rate was rapidly rising, greater numbers of children were born out of wedlock and traditional family life and moral values were under attack. Fifty years later the assault on families has escalated, leaving broken children and parents in its wake. This post will look at the current state of marriage and the family, present Catholic teaching on the sacrament of marriage and provide arguments that Church teaching on marriage is not only good for the spouses and children, but also for society as a whole. The future of humanity passes by way of the family. It is therefore indispensable and urgent that every person of good will should endeavor to save and foster the values and requirements of the family. St. Joseph was “a just man,” a tireless worker, the upright guardian of those entrusted to his care. May he always guard, protect and enlighten families. 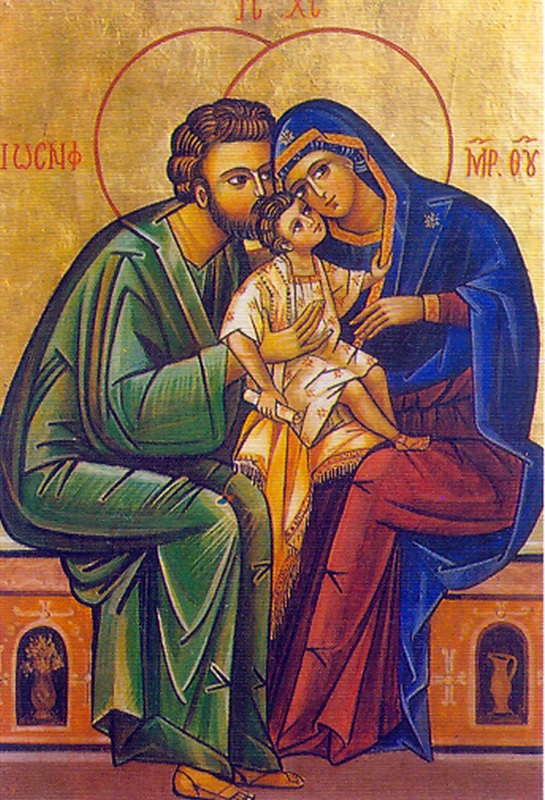 May the Virgin Mary, who is the mother of the church, also be the mother of “the church of the home.” Thanks to her motherly aid, may each Christian family really become a “little church” in which the mystery of the church of Christ is mirrored and given new life. May she, the handmaid of the Lord, be an example of humble and generous acceptance of the will of God. May she, the sorrowful mother at the foot of the cross, comfort the sufferings and dry the tears of those in distress because of the difficulties of their families.